Home Services Need some home job done? This little known service will help you! Need some home job done? This little known service will help you! 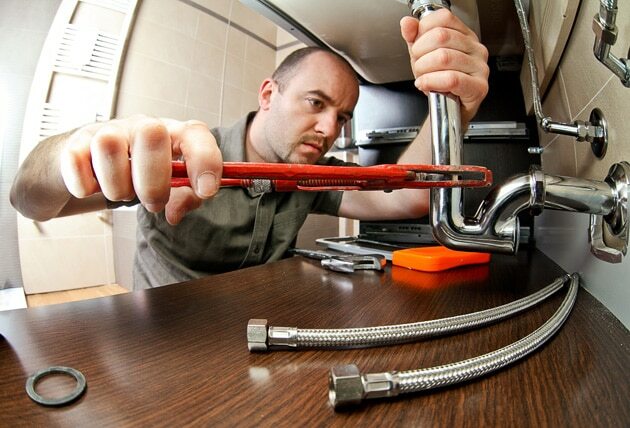 Not long ago, when you had to deal with a leaky faucet or setting up an AC unit you would need to search around for a local plumber or electrician to get it done. Then, you would have to wait… and wait… and wait for them to finally arrive and get the job done. You could waste your whole day just getting some small service delivered. But… did you know that Amazon can now help you with these sort of tasks? Not only is it one of the world’s biggest marketplaces, but they also have what is known as Amazon Home Services. Through them, you can search for licensed and qualified professionals to help you out with jobs related to cleaning, plumbing, gardening, painting, setting up your gadgets and electronics, and many services more. This last one is great. Say you just bought a top of the line flat TV, you can search at Amazon and get someone to help you mount it on the wall and set it up. Bought a new piece of furniture and have no idea how to assemble it? There are many pros out there ready to help you. One huge advantage of using Amazon’s service is that you won’t get any surprises when you receive your bill. You can read the reviews that previous customers have left about the service, and how much it will cost. So, if you’re getting ready for Spring cleaning, or just need some help cleaning your gutters or replacing your water heater, don’t forget to check out Amazon Home Services first!